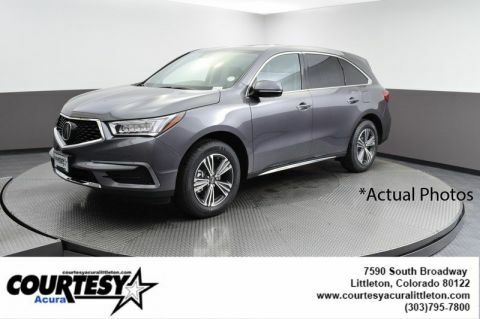 2018 Acura MDX 3.5L AWD 3.5L ebony Leather. 26/18 Highway/City MPG**Buy CONFIDENCE WITH OUR 5 day/150 miles Exchange. 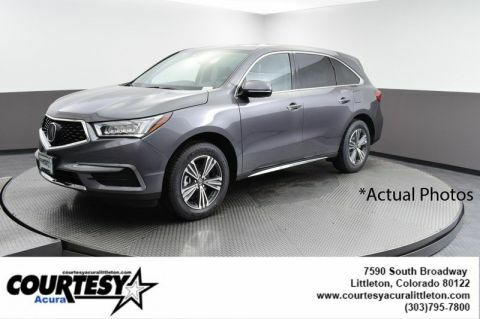 We offer complimentary pick up and delivery on all Acura's for Servicing. See why Courtesy Acura is DealerRater's Dealer of the year! All of our vehicles with less than 150,000 miles and 10 years old or newer come with our 3 month/3000 mile powertrain warranty giving you peace of mind. We have access to most FINANCING OPTIONS including the local credit unions! TRADES ARE ALWAYS WELCOME! WE BUY CARS TOO! Trade or Sell it to us! We use Instant Market Pricing on all of our vehicles to make sure that each of our cars are priced competitively! We have technology that scans 100's of websites throughout the day that ensures a fantastic price for our customers. We also run every vehicle through an extensive multi-point inspection to give you peace of mind! We have a FREE Carfax on all of our listings. We are conveniently located off of C-470 and broadway in Littleton, Co. We are just a short drive from Denver and surrounding areas. We can also pick you up at DIA. 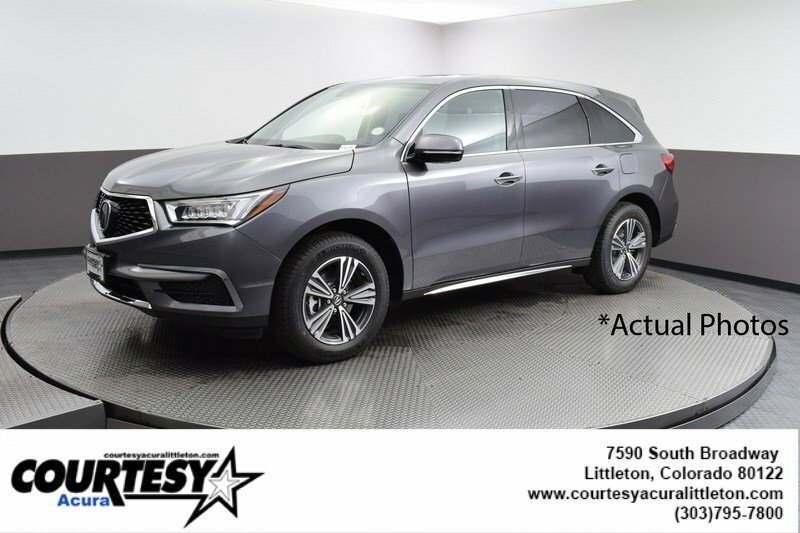 Check out our reviews on Google and Dealerrater to see why Courtesy Acura in Littleton is the best choice!